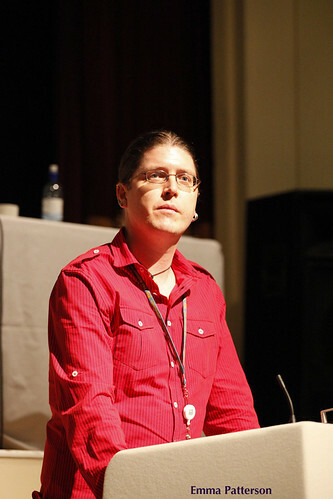 A thoughtful moment at the podium at this year’s NUJ Annual Delegate meeting. More later when I’ve fully recovered, but just in case you haven’t heard, I’m now Vice President of the NUJ. Next Next post: Vice President of the NUJ – what I want to do.